Every bride wants a perfect wedding day. Some just get a little bit fanatical about the details. That’s what a young woman discovered when she agreed to be a bridesmaid in a family friend’s wedding. Last week, the bridesmaid took to Reddit to write a post about an email she received from the bride. Apparently, the bride explained, the bridesmaid’s red hair threatened to clash with the wedding’s colour palette. 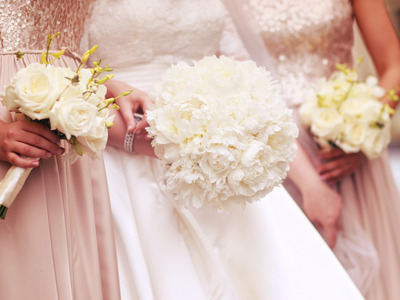 She also added that brides get a “veto” over all aspects of their bridesmaids’ appearances. An ugly bridesmaid’s dress is one thing. But demanding a radical hair colour change? That’s next-level bridezilla.